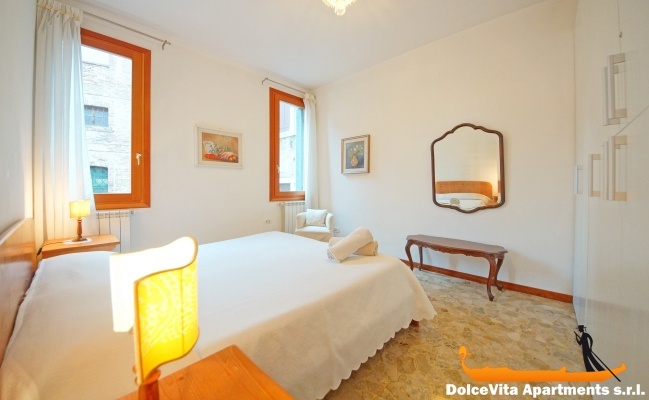 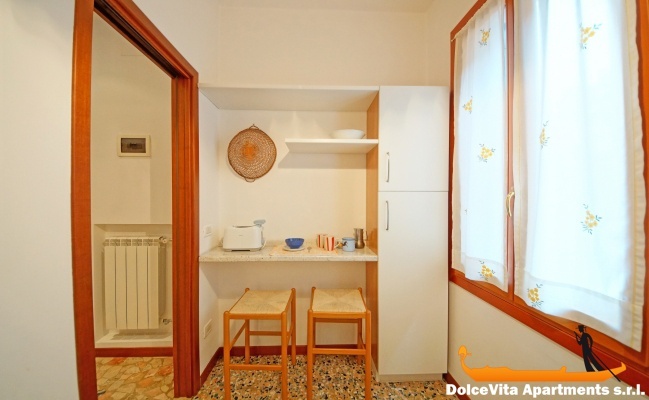 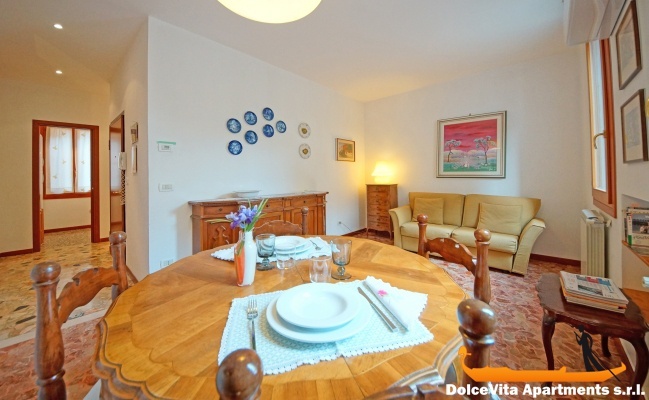 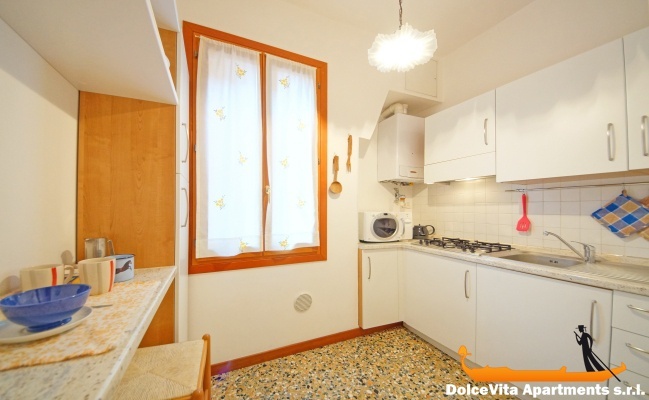 Apartment N. 22: It can accommodate up to 4 people, it is rented from 145 € per Night (not per person). 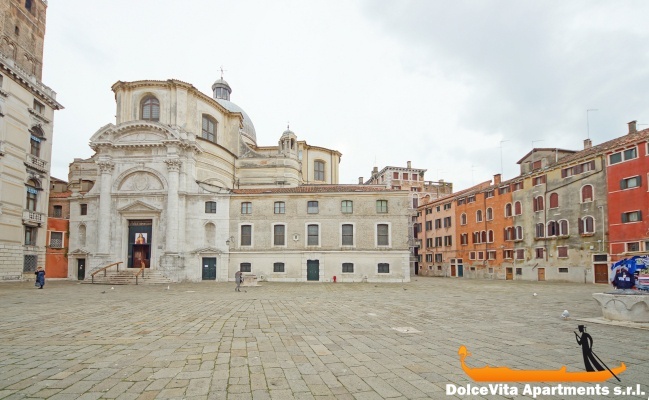 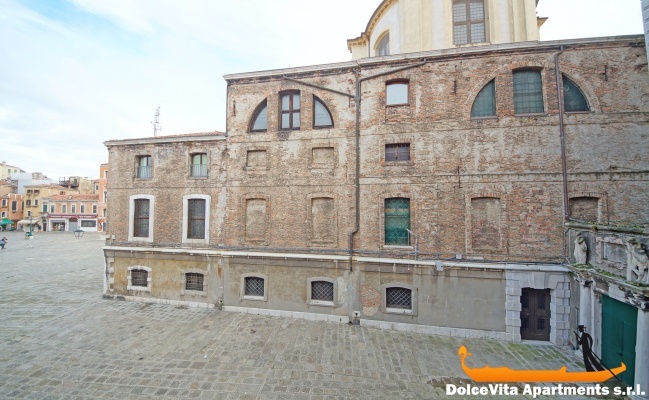 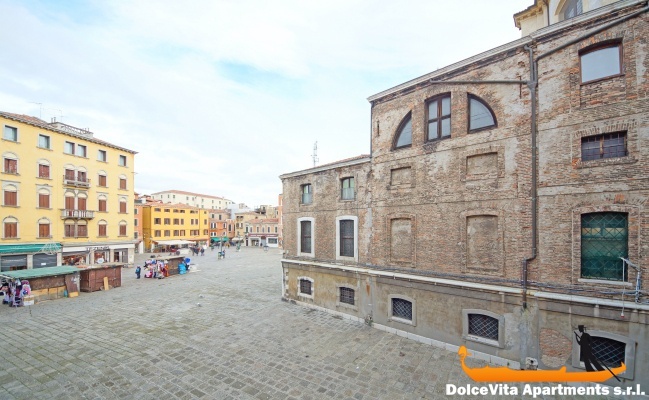 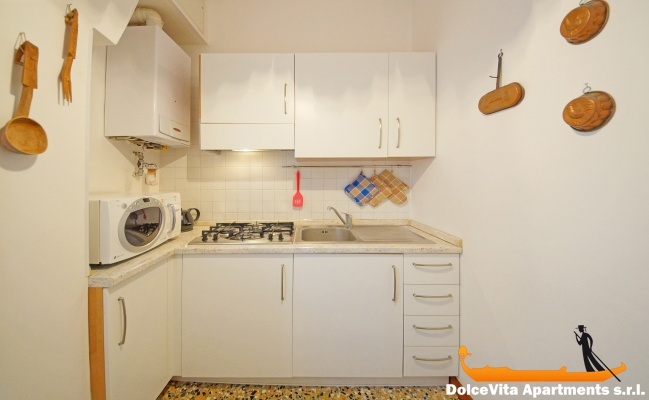 This bright apartment in Venice completely overlooks Campo San Geremia, lively and characteristic area in the Cannaregio district. 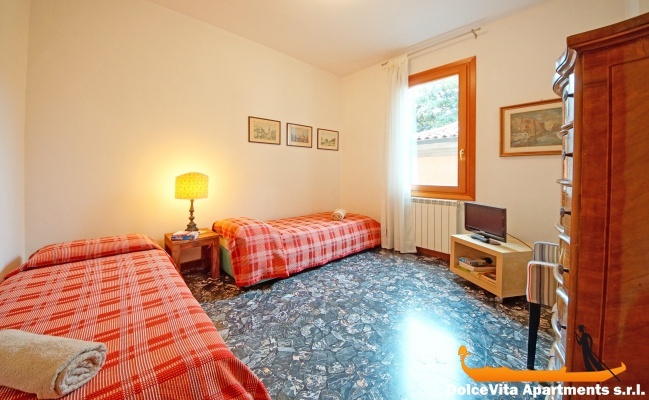 It has been recently renovated and furnished with care and attention and is composed of a living room with dining room, a kitchenette, a bathroom with shower, a bedroom with double bed, a bedroom with two twin beds. 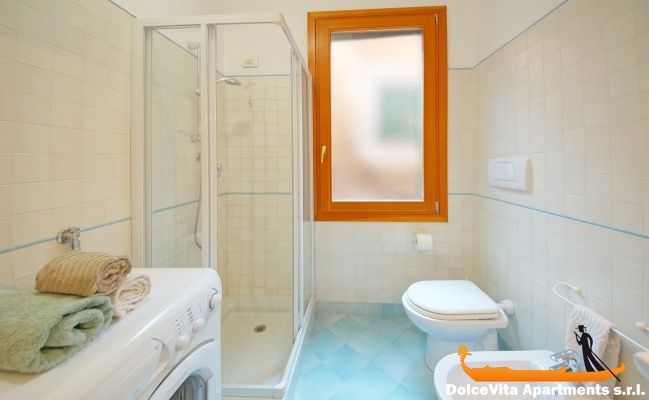 Another feature you will appreciate of this apartment is its extremely close to all the main stops of the various lines of water-bus that will allow you to easily visit the city.